SUE MOXLEY is one of the UK’s leading beauty experts working with an impressive client list of celebrities,TV programmes,newspapers and magazines. She is also a well known beauty journalist and TV presenter. 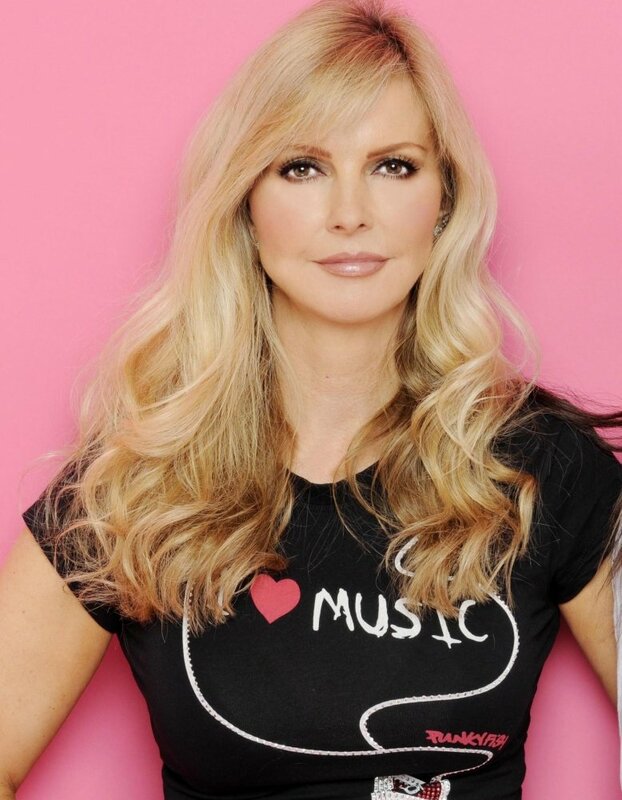 Sue’s long career began at the age of 16 as a fashion model but she soon felt inspired to leave modelling and become a make up artist and for the past 20 years has made up countless big name celebrities and models as well as giving hundreds of girls and women glamorous make overs for magazines and newspapers. Read her Biography page for more.